"Let me show you how to put $5000, $50,000 or more in YOUR POCKET"
Before you begin this process, you'll want to ensure that you have the most up-to-date information. When should you sell? How do you get the best price? What kinds of renovations should be made prior to the sale? How should the home be staged? Let my 26 years of expert advice be on YOUR side. These home selling reports will assist you in answering some of the many questions that can arise during the home selling process. When you're armed with the right information, and an experienced real estate professional, you'll be closer to reaching your goal - selling your home fast, and for the best price. 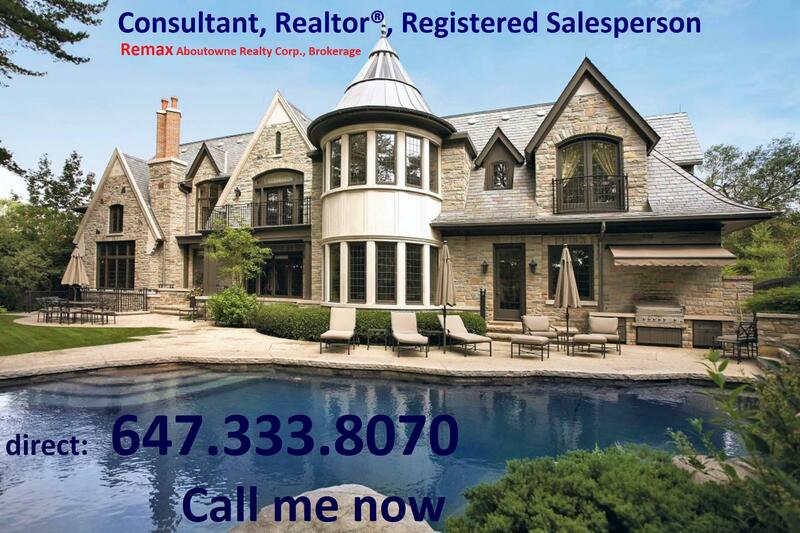 Please contact me if you have any questions about selling your home or investment property. * Very few conditions apply here. Put me to the test! It's you're money, why trust it to someone who doesn't care?